Hair is made up of a high percentage of protein, so if you want your hair to be healthy, you need to eat right. But eating right is not to only way to supply protein to your hair shaft. You can also do this with protein treatments or deep conditioners. Depending on how damaged your hair is, you might need this more often than others, and you can use stronger protein treatments if you wish. 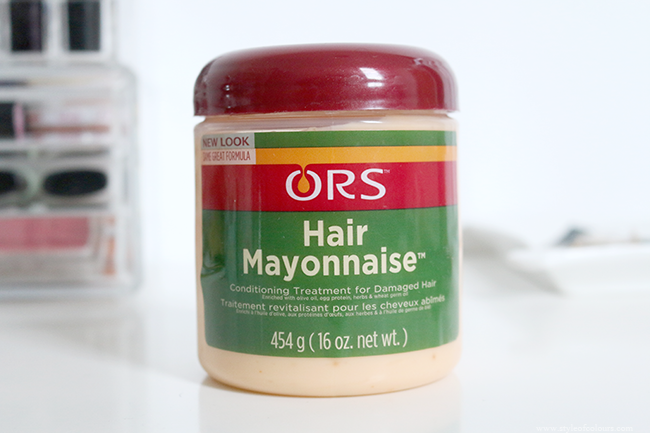 Recently, I got the ORS Hair Mayonnaise* from La Bella Cosmetics and couldn't wait to try it out. 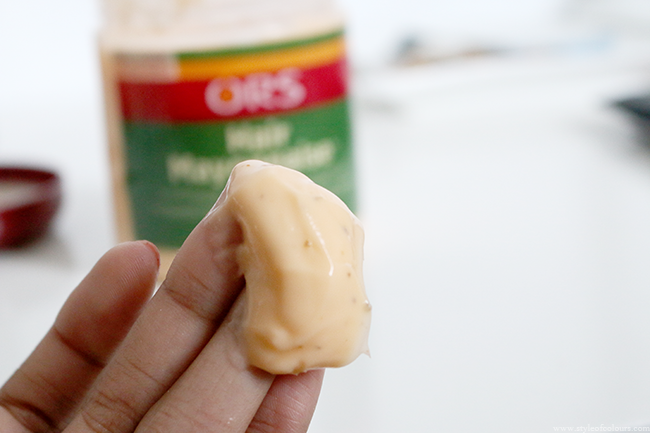 The product is a thick cream which smells sort of like mayonnaise and herbs. It is a conditioning treatment which contains egg protein, olive oil, wheat germ oil, safflower seed oil etc. The instructions say to apply it to your hair, put on a plastic cap and then stay under the dryer for 15 minutes. I use a hair bonnet and usually stay under it for about 20 minutes and then wash it off. 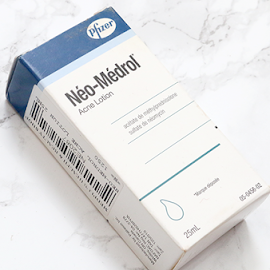 I saw results from using this product after the first use and have loved it ever since. It makes your hair feel stronger and look a lot healthier, so I've been using this every week or every other week depending on how much time I have. 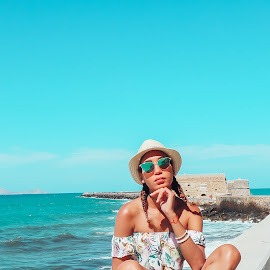 When applying protein treatments to your hair, you need to keep in mind that you have to balance protein and moisture, and the ORS Hair Mayonnaise makes that very easy because it contains both protein and moisturizing ingredients. If you are transitioning or a natural looking to try out a hair treatment, I would definitely recommend you give it a go. Likes - Stronger, healthier hair from the first use. Available - La Bella Cosmetics, Amazon, Local Afro Stores. 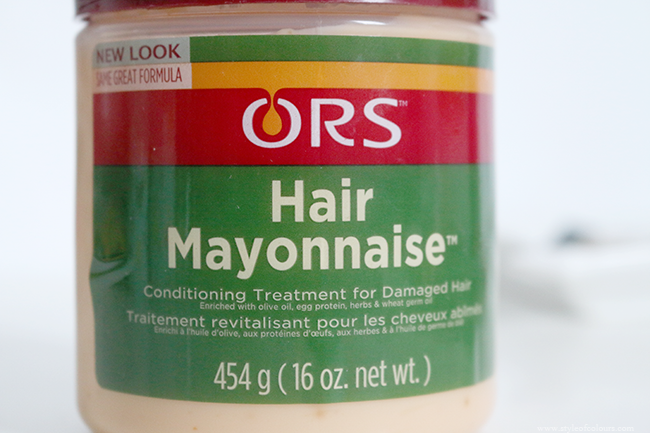 Have you tried the ORS Hair Mayonnaise? 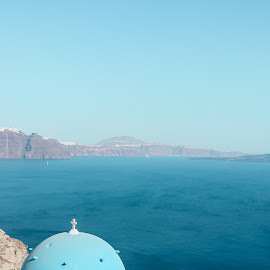 What protein treatment do you use?